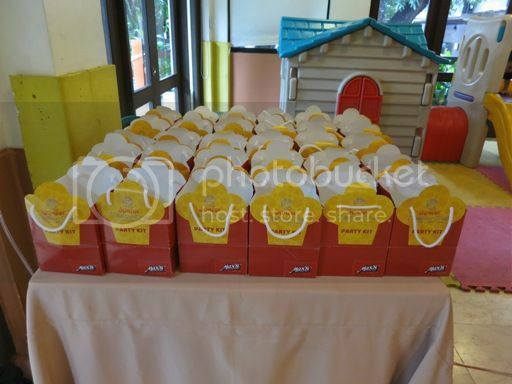 Introducing Max’s Junior MasterChef Party Theme! 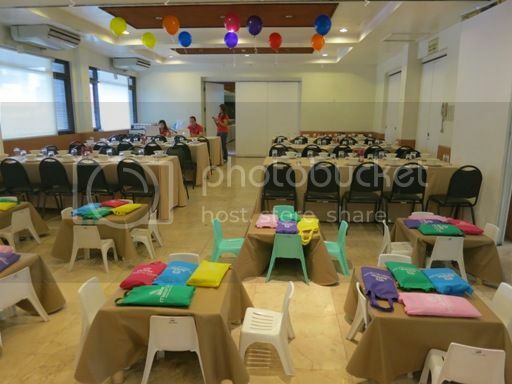 When I received an invite for a bloggers’ event where kids are allowed, I said yes right away because my 6-year-old son wanted to be part of it. 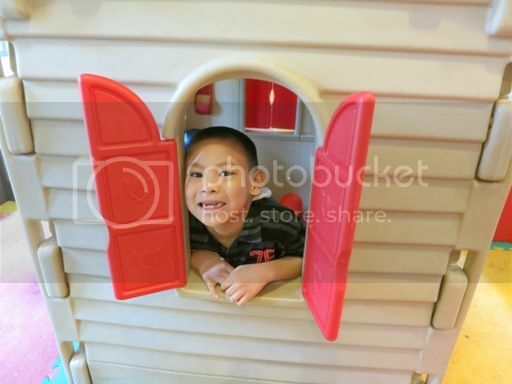 Being an only child, he naturally likes to play and be with other kids; he’s always looking for playmates. 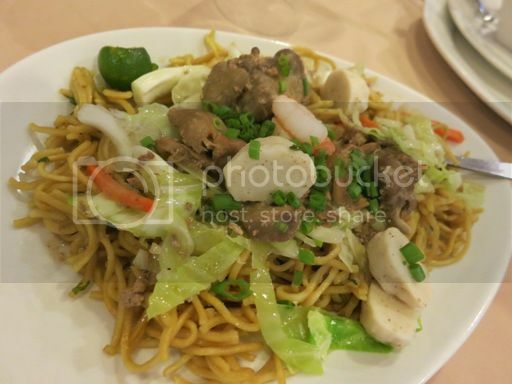 So off we went despite the gloomy weather, and what do you know? 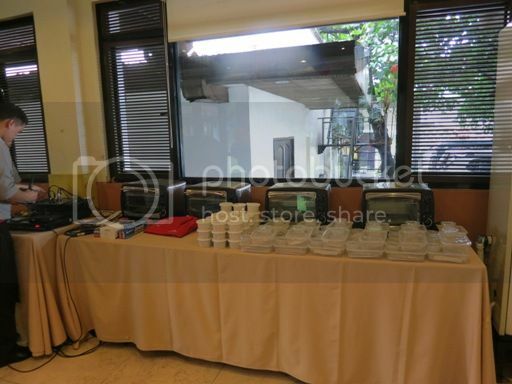 We were the early birds! 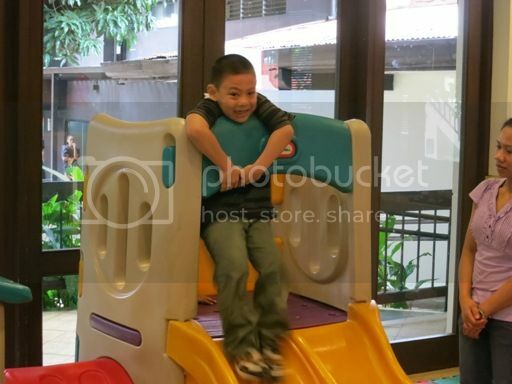 He got to play first while waiting for the others to arrive. 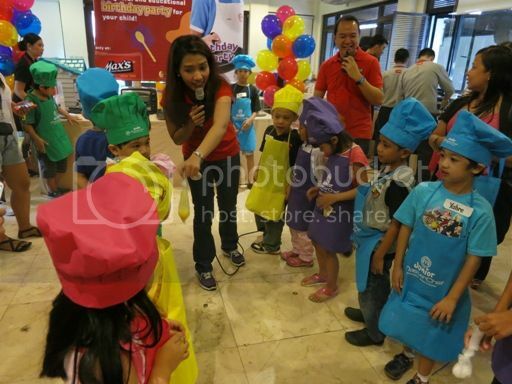 Last Saturday, September 29, 2012, was the launch of Max’s Junior MasterChef Party Theme at their Scout Tuason branch in Quezon City. Wearing a toque and apron, the birthday celebrant will learn the basics of cooking with his friends on his birthday. 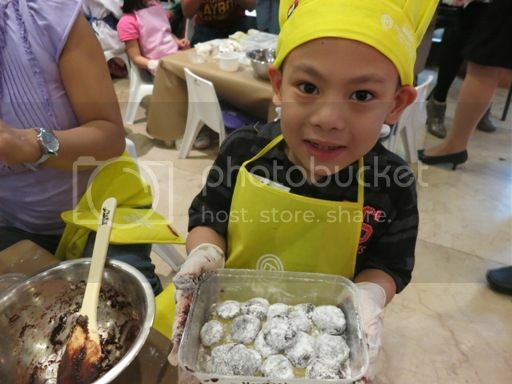 Parents will also get to bond with their kids as they help their children prepare the various Max’s Junior Master Chef creations, which are easy and fun to make and absolutely delicious! 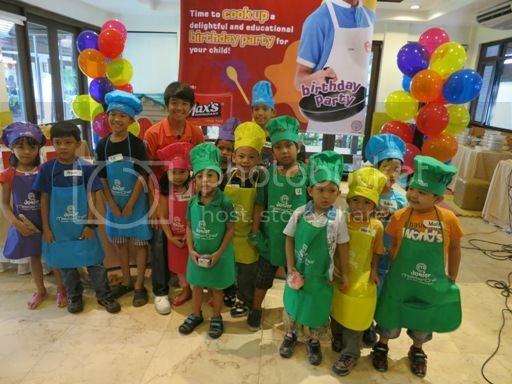 Max’s Junior MasterChef seeks to nurture every child’s love for cooking and appreciation for food. 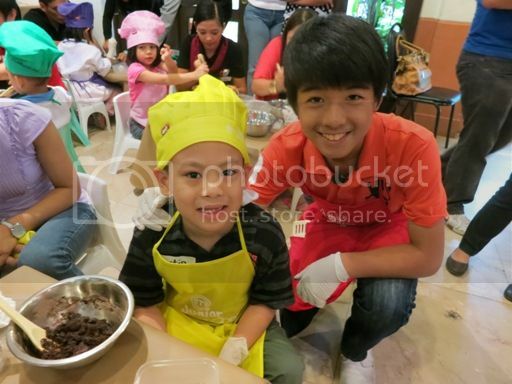 Fourteen-year-old Jobim Jalbuena, the 4th placer in the 2012 Junior MasterChef Pinoy Edition, was there to teach the kids how to make yummy choco crinkles. The kids with their parents actually did the mixing, molding and shaping. 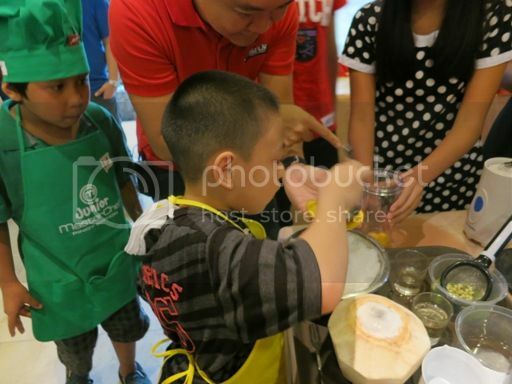 There were also fun games for kids that involved cooking scrambled eggs, preparing juice drinks (calamansi juice, mango shake and buko shake) and decorating cupcakes. 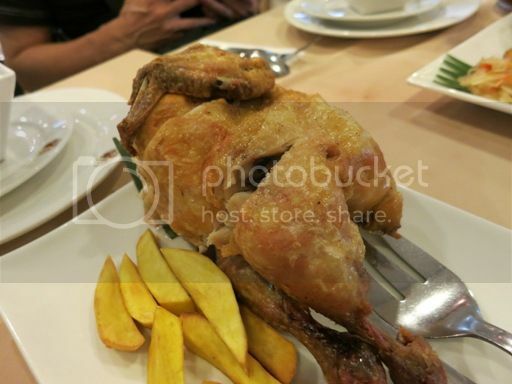 Of course, the party isn’t complete with Max’s “sarap-to-the-bones” fried chicken and other sumptuous treats from Max’s. 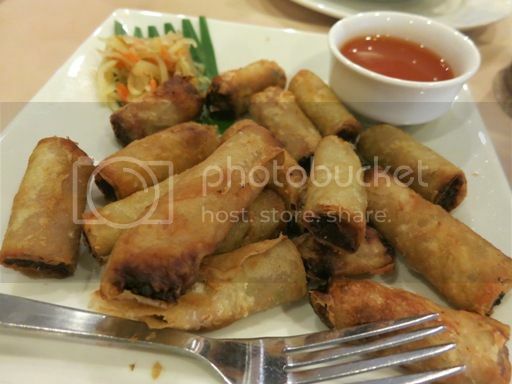 Because he was hungry, my son finished everything on his plate. Lol! We had photo opps with Kuya Jobim, too! 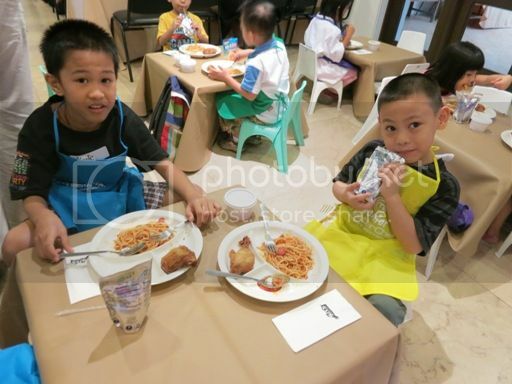 Presenting the little master chefs! 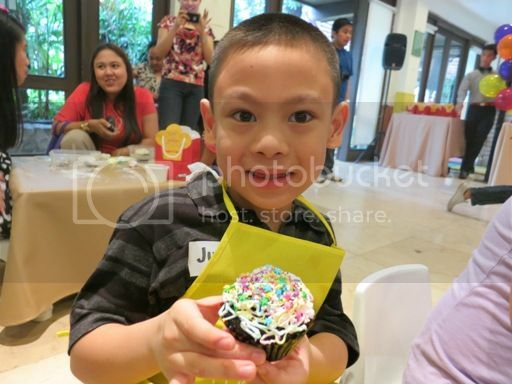 My son had a blast doing all the party activities, eating and of course, playing! 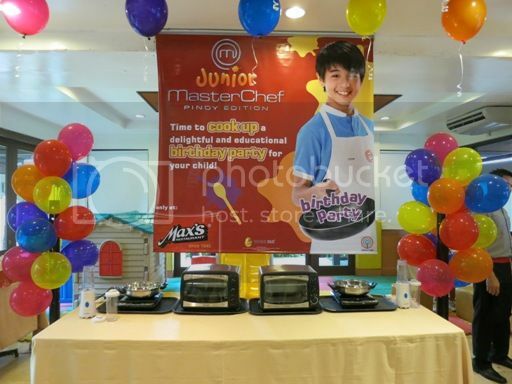 The Max’s Junior Master Chef Party Theme is really cool! 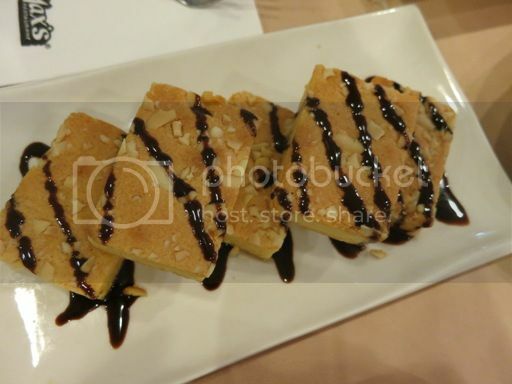 Kids will surely love this tasteful treat from Max’s. 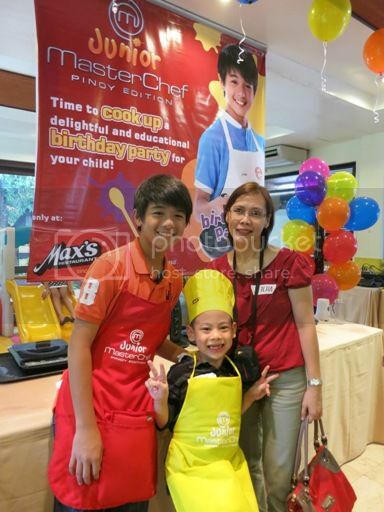 This entry was posted in Birthday Party, Max's Junior MasterChef Party Theme, Max's Restaurant. Bookmark the permalink. 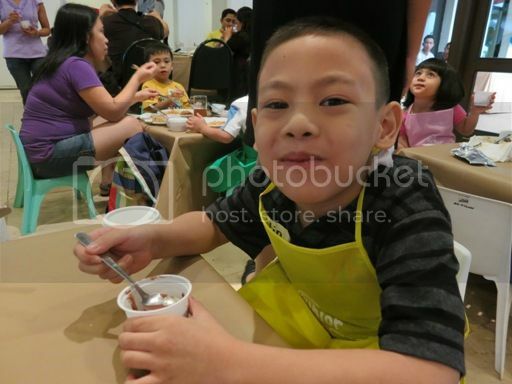 11 Responses to Introducing Max’s Junior MasterChef Party Theme! This is the best party idea ever! I’ve no doubt this will be a hit among Max’s lovers. And looks like Justin had a blast, look at the smile on his face on the poctures! Ohh wow this is really cool! Looks like the kids had a wonderful time there! 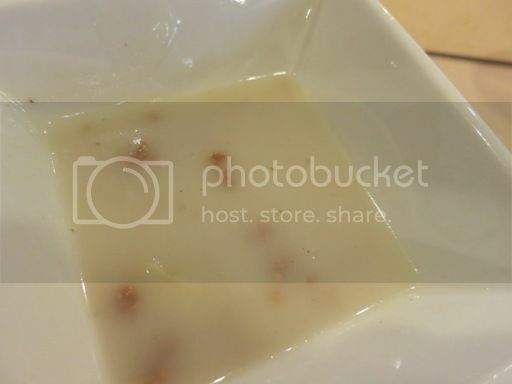 Sayang, I wasn’t invited to this event. Ykaie would’ve loved it! This is a good alternative to the parties that we usually do. 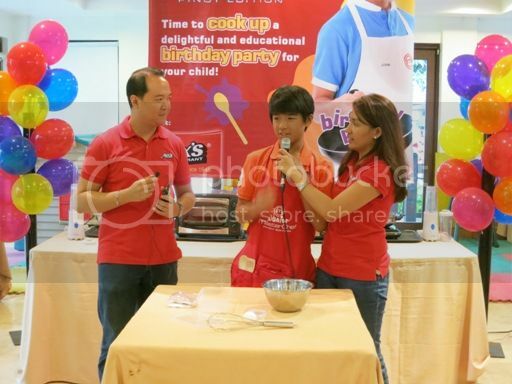 Can’t wait to attend a Junior Masterchef-themed party! 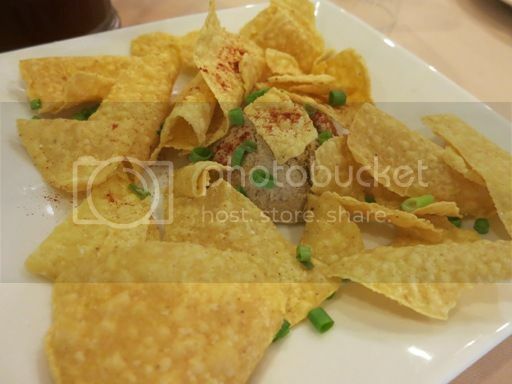 looks like a wonderful event, i love max for their yummy foods.